​If you want to achieve anything, setting goals is the first step to get you started. By setting goals, it becomes clear about what you need to do, why you want to do it and success rate is increased. But we can’t just set a goal that says for example, ‘I want to be fit in 2018’. This goal means nothing. It doesn’t tell you why, how, what will happen, who will do it… nothing. So, this goal is going to be hard to achieve without extra direction. In this blog, I am going to advise you on the way that I set my goals and why I think it’s effective. I set business and health goals mostly, but this concept can be introduced in any part of someone’s life. The key is to keep your goals SMART. Make your goal specific. If your goal is too vague or confusing, it will make it harder to be achieved because you won’t know how to deal with it or go forward. For example, the goal of ‘I want to hold the Elbow Plank for longer’ is not very productive. It does not tell you how much time you want to hold, how you will train for it etc. Why you want to achieve it? How you will achieve it? What you will do to achieve it? When you want to achieve it? Who you want to achieve it with? Where will you achieve it? 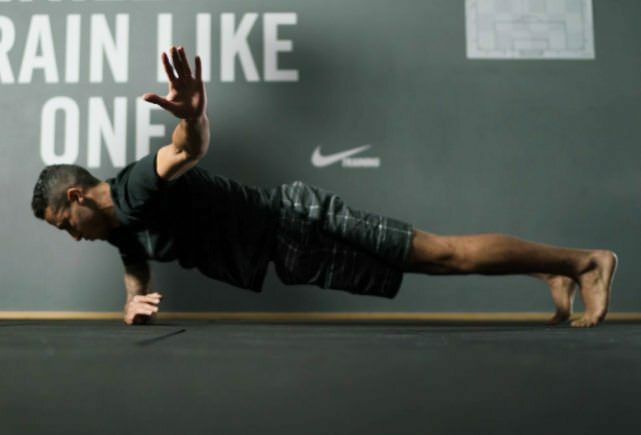 After thinking about these questions, you can create a better goal such as ‘I want to increase my Elbow Plank time from 60 seconds to 90 seconds by adding 5 seconds to the Planking round every week for 6 weeks’. This goal is of higher quality because it gives you a direction and extra details of how to achieve this goal. It allows you to be more focused and have a better idea of what to do. Your goal needs to be measured and show evidence that it is progressing or achieved. If you cannot see, hear or feel your goal progressing, how can you know if you have achieved it? For example, the goal of ‘I want be healthier’ cannot be measured. It does not tell you how you will get healthier and how you will know when you are healthier. But the goals of ‘I want to train 4 times a week for 1 hour per session’ can be measured by physical training attendance. This makes the goal easier to achieve. You need to think about whether your goal is really possible to achieve against the other challenges that you face. Do I have the time to achieve this goal? Do I have the money needed to achieve this goal? Do I have the motivation to achieve this goal? Am I willing to sacrifice other parts of my life to achieve this goal? If you still want to achieve the goal after considering your current situation, this will set you up for a greater chance of attaining it! This does not mean that you should give up if you think that the goal is too hard or impossible. Nothing worth achieving is easy! But, it is important to make sure that it is realistic for you to try to attain. Think about if your goal is important to you, your values and your life. Will this goal help achieve something else? Will this goal actually help achieve something bigger? Will this goal make me happier/healthier/better/more successful? Select a date when you want to begin your goal and a date of when you wish to achieve it. 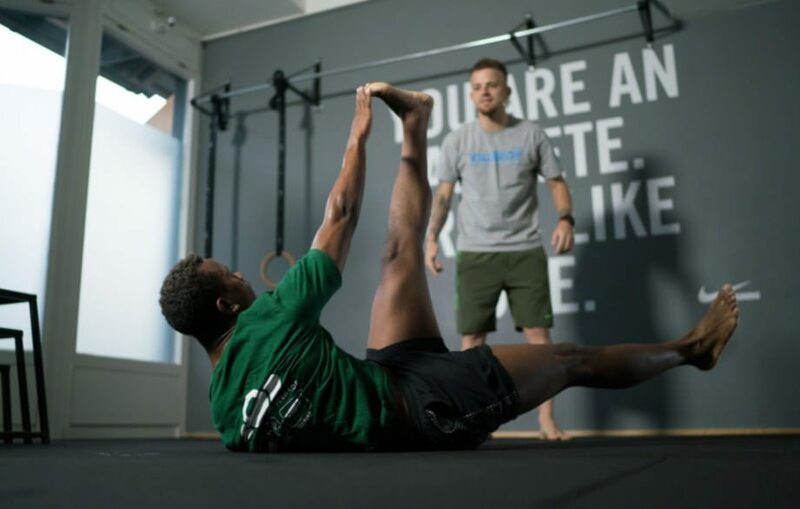 Of course, if you want to achieve something and carry it on forever such as ‘I want to train 4 times a week for 1 hour per session’, it is a good idea to select a date to check if you are consistently achieving it and then choose another future date to check your progress again. If you don’t set a deadline or a schedule, you may procrastinate or not achieve your goal because you don’t know when to check if you have progressed. Make sure that you are still able to be flexible with your deadlines as some disruptions in life are hard to control. Setting a time simply allows you to have a firm direction. DON’T SET STUPID GOALS, SET SMART GOALS! So there you have it. 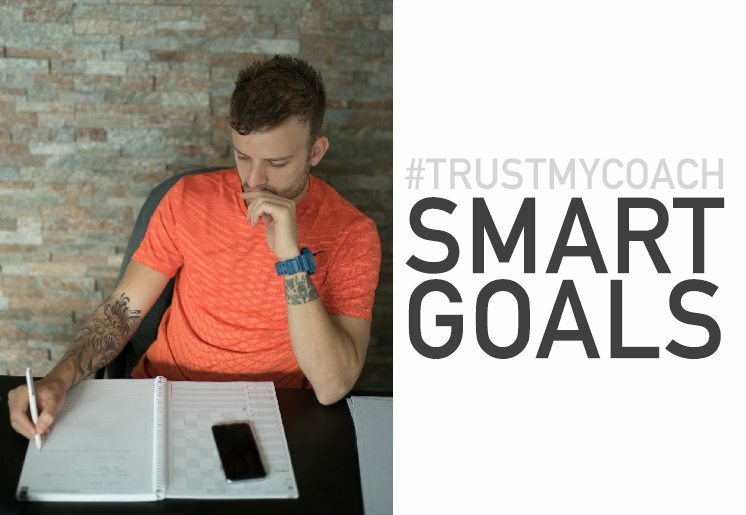 Goals are such a good way to get your journey started and remain focused and the SMART goal setting is one concept that really helps me get better! 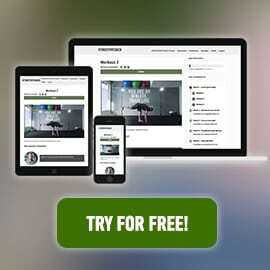 For more information about myself and my online training program, go to www.trustmycoach.com !